A series of storms since late October has led to severe sand erosion at Presque Isle State Park in Erie County, Pa. The park is expected to receive $1.5 million in funding from the federal government and an additional $1.5 million in state funding in 2019 to address the erosion. 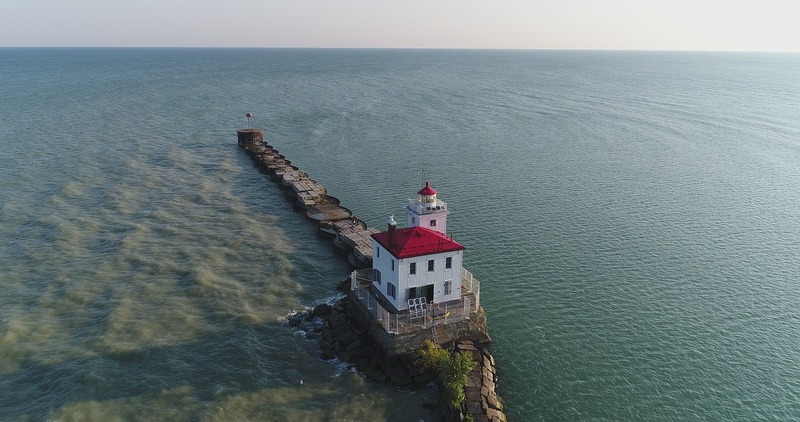 The storm erosion has been further agitated by Lake Erie’s high current water levels which rest approximately 3 ft above the mean, as reported by local news source Go Erie. Greene and other officials assess the beach erosion twice annually, once each fall and again in the spring. This fall’s 4-hour erosion assessment walk revealed many of the beaches suffered during heavy storms. President Donald J. Trump promised funds for sand replenishment when U.S. Rep. Mike Kelly solicited for it during the president’s campaign visit on Oct. 10. The park expects an additional $1.5 million in erosion control funds from the state, in addition to $500,000 left over from 2018 funds. The Storm Water Solutions staff invites industry professionals to nominate the water and wastewater projects they deem most remarkable and innovative for recognition in the Annual Reference Guide issue. All projects must have been in the design or construction phase over the last 18 months. Submissions for abstracts are due April 19, 2019. Ocean Street beach access in Carlsbad, Calif.